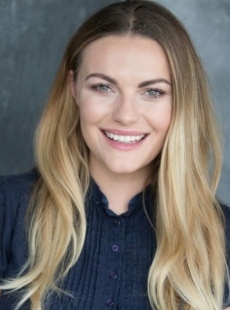 Chanel Cresswell is best recognised for playing Kelly in film This Is England and the subsequent television series. She recently starred as Paulette in Channel 4’s The Aliens and has been a regular in Trollied, as well as appearing in Silent Witness, Vera, The Split and On The Edge. Chanel was awarded with a Bafta for her performance in This Is England ’90. Accent(s): Northern (All). Versatile range of accents.